Andrews passed away suddenly early Saturday morning from a heart attack while at home in Australia for Easter holidays. 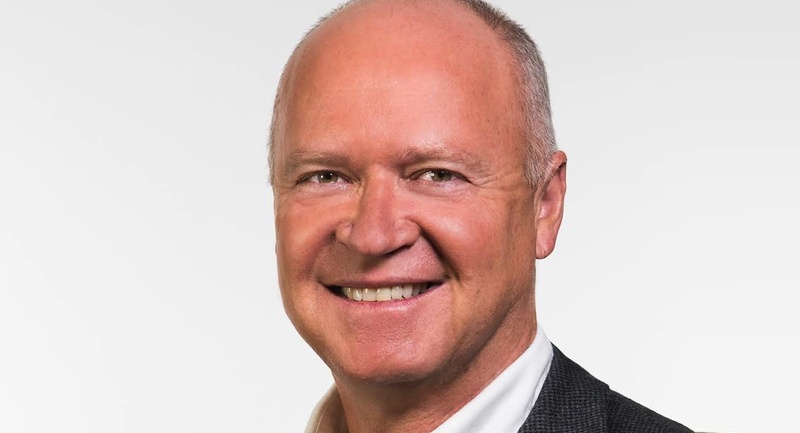 He had been part of the NEP family for seven years – joining as CEO of the Australian business and, most recently, was president and chief operating officer of the global NEP Group. NEP Group CEO Kevin Rabbitt paid tribute to Andrews, saying: “Keith was one of the key architects in building the NEP Worldwide Network. He will be missed by our entire team. “Beyond being a great leader, Keith was a great person, living his life with passion and a will to win that was infectious. He and I were strong business partners but even stronger friends. NEP Australia president Soames Treffry added: “Keith was an extraordinary leader and friend. His unwavering positivity, support and belief in the team both drove the business and inspired so many colleagues to grow and excel. “Keith mentored, advised and cared deeply for us all. His death is as unfathomable as his contribution to us professionally and personally was immense. Details of memorial arrangements will be forthcoming. Keith Andrews forged an extensive international career, primarily in technology-related businesses. His various executive roles spanned publicly listed and private sector companies in the US, Australia and Asia. His expertise as a non-executive director was also highly sought-after: he was an accredited facilitator, a fellow of the Australian Institute of Company Directors and member of the Queensland University of Technology Business School’s CEO Advisory Board. Andrews was promoted to president and chief operating officer of NEP Broadcasting in April of 2015, upon which he relocated to Pittsburgh, PA, from Sydney. Before that he spent five years as chief executive officer of Global Television (now NEP Australia). Andrews’s prior executive roles included CEO of Viewlocity Technologies, interim CEO of Advanced Vehicle Technologies, CEO of ASX-listed company Integrated Research, and various roles in the US and Asia with NYSE-listed Stratus Technologies. He earned a business degree from Queensland University of Technology. Fox Sports Australia chief executive officer Patrick Delany paid tribute to Australian and international broadcasting executive Keith Andrews following news of his sudden passing on Saturday morning from a heart attack. “All of us at Fox Sports are deeply saddened by news of Keith’s passing,” Delany said. “Keith has been a true friend of the Fox Sports Australia family for many years. 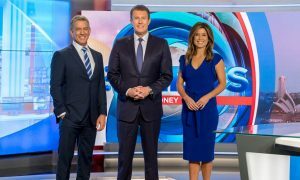 He has been a valuable and constant partner behind the scenes as Fox Sports has evolved to become the leader of Australian sports broadcasting. 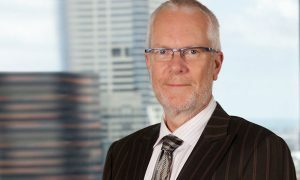 “Originally as head of Global Television, which was subsequently acquired by NEP, Keith oversaw the outside broadcasting services for Fox Sports’ coverage of AFL and NRL helping us push the boundaries to evolve and improve the level of coverage offered to Australian viewers and subscribers. “It was this passion which saw him promoted to President and Chief Operating Officer of the global NEP Group, based in the US, in 2015. “Keith was also a visionary and one of the key architects of Fox Sports’ recently announced revolutionary new contract with NEP Australia to provide a new fibre-based hub solution for our outside broadcasting needs, a world first. “As a man, Keith was both a friend professionally and personally to many of our executives, a constant and collaborative supporter and most of all a true gentleman of the industry who will leave a legacy for many years to come.